Colombia is a country steeped in history due to its indigenous heritage, Spanish conquests and various invasions by French and British forces. Colombia’s museums showcase a range of information and artifacts: from historic to cultural, naval to indigenous, all give a fascinating insight into the country’s past and present. Here are our favourites. 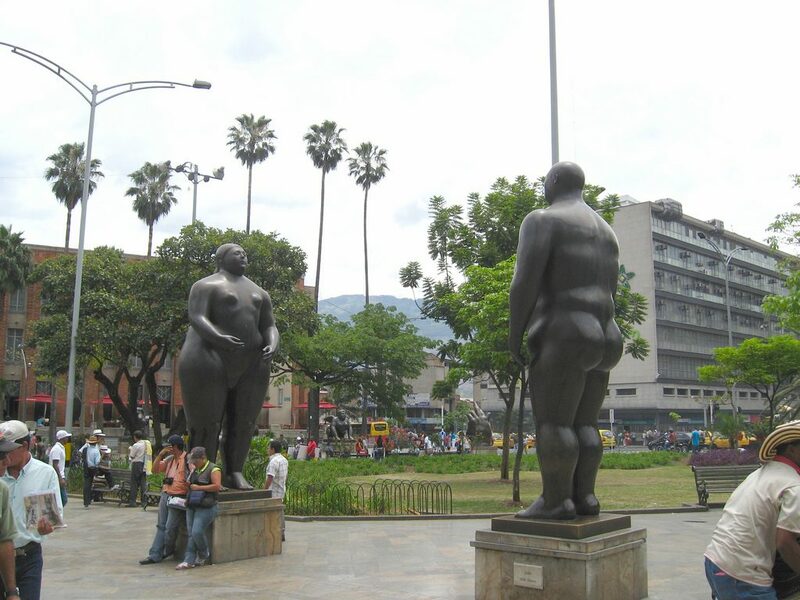 The Botero Museum is located in the La Candelaria neighbourhood of Bogota, Colombia’s capital. La Candelaria is the city’s historic centre with colonial architecture and brightly coloured buildings. The Botero Museum is named after the famous Colombian artist, Fernando Botero, who donated 208 pieces of art to the museum: 123 of his own pieces and 85 pieces by other artists including works by Picasso and Monet. Situated in a two-storey colonial whitewashed house this museum has a garden in the centre and a great view of Bogota’s Monserrate from the top floor. 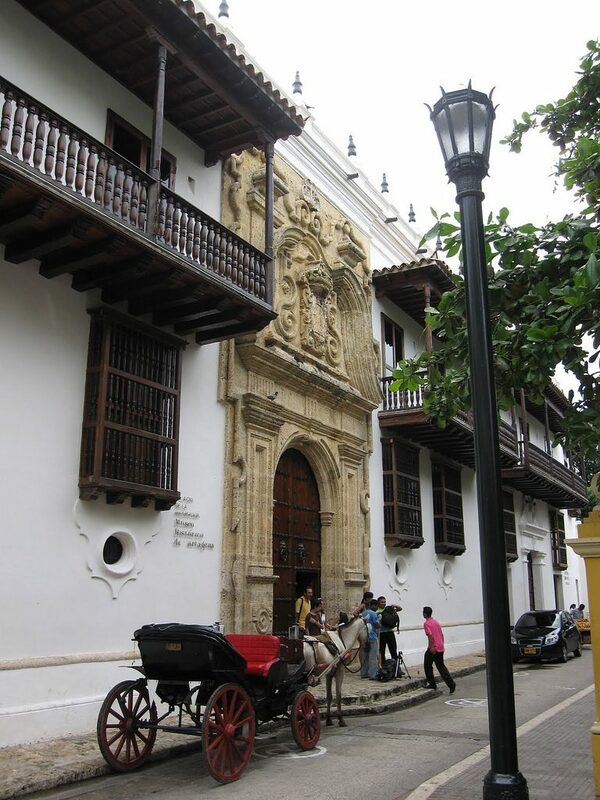 The Inquisition Museum is located in Plaza Bolivar, Cartagena within a beautiful Spanish colonial building. Built in 1610, it was used as the city’s place of torture; there is a dungeon and large outdoor patio where the prisoners waited. This building is now open as a museum giving an insight into the building’s dark history. The 2nd floor of the building is the History Museum of Cartagena which opened in 1935 and contains information about life in the city throughout history and the indigenous people who inhabited the city. 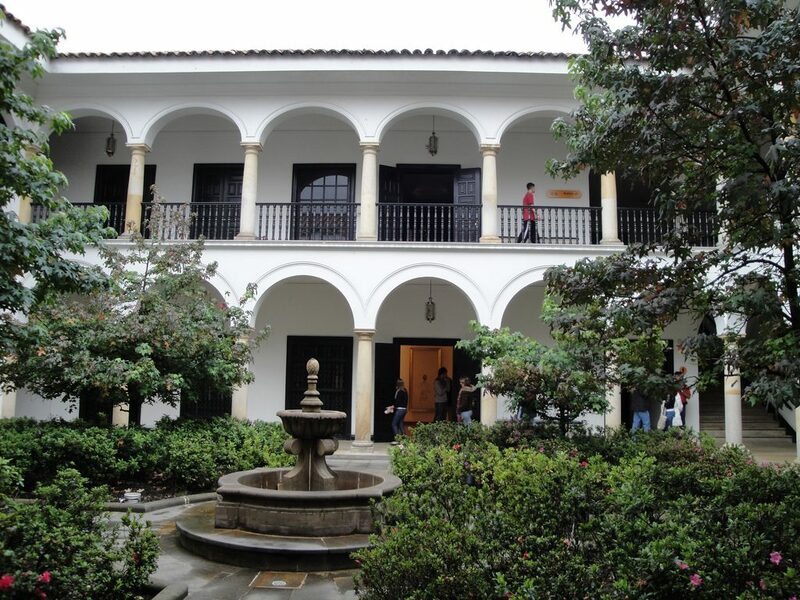 The National Museum or Museo Nacional is located in Bogota. It is the oldest museum in Colombia and contains over 20,000 artifacts and objects ranging from 10,000 BC to the present day. There are 17 exhibition rooms featuring permanent and temporary exhibitions, to reflect the history and culture of all Colombia’s people. Bogota’s Gold Museum or Museo de Oro, is located in the city’s historic centre and is one of the most popular visitor attractions in the city. The Museum covers two floors and contains over 55,000 individual pieces of gold, many of which have been crafted into necklaces, ornaments and sacred items, by Colombia’s indigenous communities. 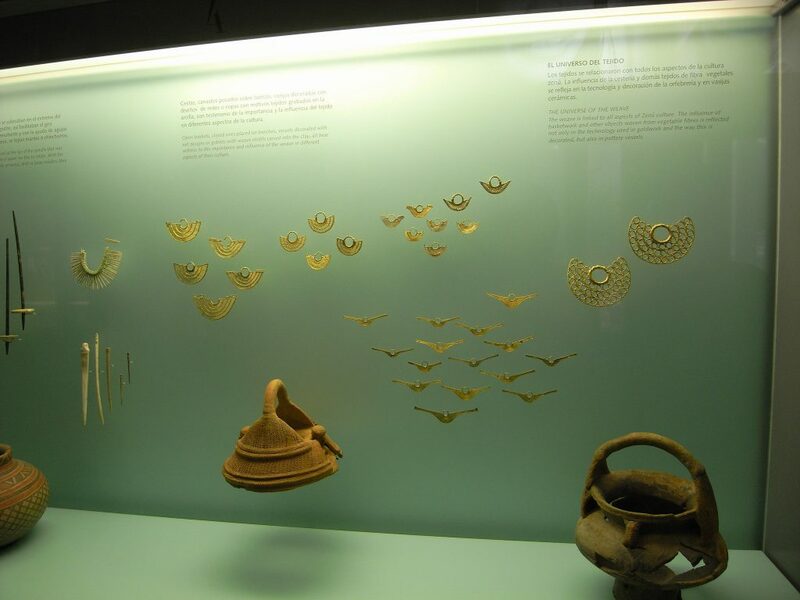 The museum contains gold found in various locations over Colombia, and is arranged by both date and community. The museum displays information about Colombia’s indigenous past including the story of El Dorado. The Museum of Antioquia is an art museum located in Medellin next to Botero Plaza. The museum contains artworks by Botero and Pedro Nel Gomez, as well as pre-Colombian art, photographs and sculptures. 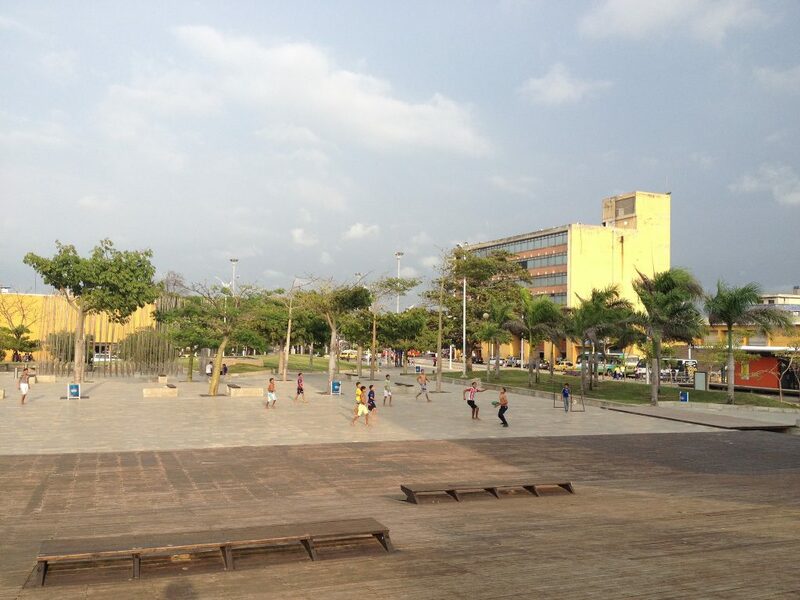 The museum also has exhibits showcasing Colombian’s history and the history of art in the country. The Museum of the Caribbean or Museo del Caribe is located in Barranquilla and showcases the country’s cultural Caribbean roots. The exhibits feature music festivals, literature, indigenous culture and the wildlife of the region. The museum also showcases pieces of Gabriel Garcia Marquez’s work. Cartagena’s Naval Museum or Museo Naval del Caribe is located in a colonial building within Cartagena’s walled city. The museum contains historic information about Cartagena including its battles and indigenous communities. The museum has a patio with a number of cannons from Cartagena’s battles with the French, Spanish and British. The second floor of the building is home to information about Colombia’s most recent battles and current navy. A memorial to those who lost their lives in the Vietnam War lies in a park across the road from the museum.